La Union derived its name from the union of towns from different provinces; nine from Pangasinan, three from Ilocos Sur and several villages from the Eastern Pais del Igorotes in the Codilleras. The province was formally formed on April 18, 1854 by a Royal Decree issued by Queen Isabela of Spain. Today, La Union is a Class A and a progressive province with a mission to uphold peace, prosperity, growth and development. It has 19 municipalities and a city. Although it is considered a trading capital in this part of the country, La Union has also become famous for being a top destination for getting up close and personal with nature. What can you expect from La Union nature tripping? 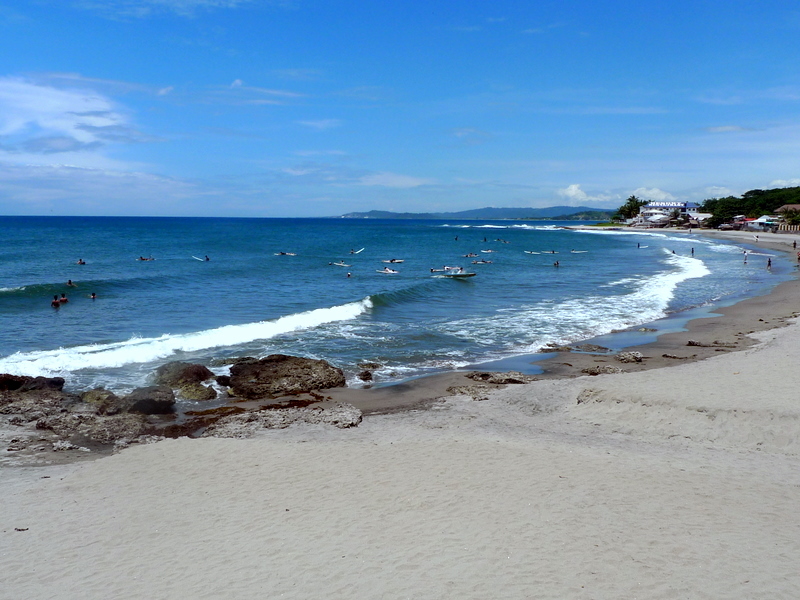 La Union has a long stretch of white and grey sand beaches, which have become the main attraction for thousands of local and foreign tourists. Here, visitors can enjoy various water activities, including surfing, placing the province in the world surfing map. 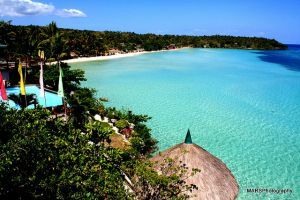 – this has a 6-kilometer fine grayish coastline in the south of San Fernando city. Although there are several resorts here, you will find the beach quite friendly and peaceful. 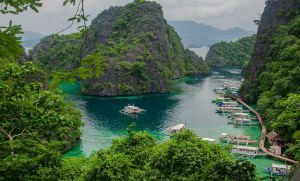 There also island hopping excursions you can enjoy here. – dotted with resorts and other establishments, this white-sand beach also has tourism related facilities that offer top class services to uplift your spirit and improve your mood. – stretching 8 kilometers of sand, it is the fifth longest coastline in the world. This beach is ideal for amateur surfers during November to February with its peeling waves and short rides. There are also surfing lessons offered here, which are the most inexpensive. – this outstanding waterfall cascades to a very deep 20-meter fall. Getting down can be pretty challenging; you’ll need to cling to the exposed roots of trees because the sides are so steep. – it has an area of 10 hectares and consists of several natural spring, 3 deep waterfalls and pristine cool waters. – a must-visit natural wonder that offers a breath-taking view of powerful waters cascading strongly down 70 feet. If you’re the adventurous type, you’ll want to jump off its multi-layer rock formations into the base of the waterfall. – towering trees along the road greet you as soon you enter the barangay. It is located 440 meters above sea level, making it the perfect trail for those into dirt biking. 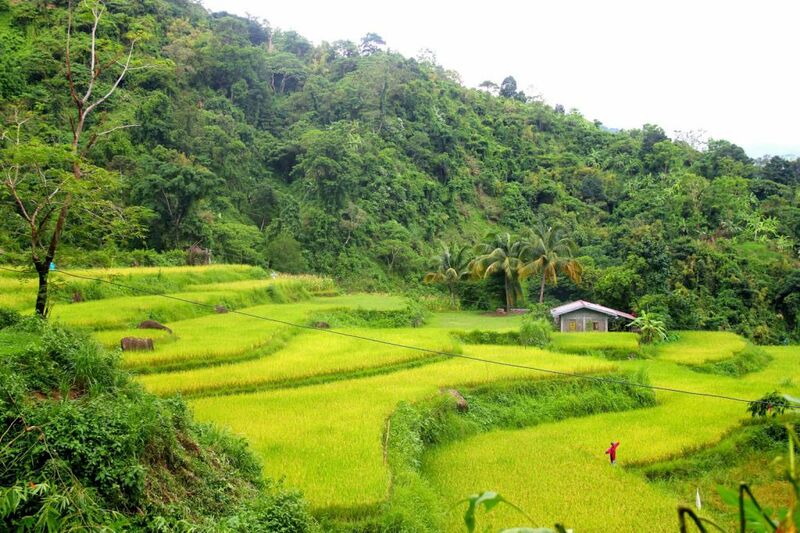 Plus, it has a dramatic panoramic view of Bacnotan that makes it all the more exhilarating. – it’s a fantastic venue for people who love to go hiking or mountain climbing because these terraces are surrounded by mountains, making it the pride of the region. – with is Japanese setting, this is a place where you can escape the headache-inducing city life. Its natural garden lets you relax and enjoy nature at its finest. It has a collection of beautiful plants from all over the world. 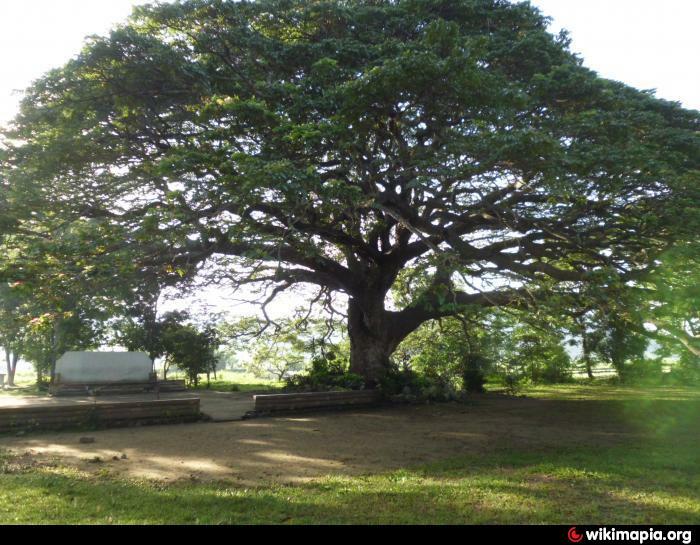 – located in Barangay Carcarmay, this tree has become a living witness of the place’s growth in numerous aspects. Despite it being more than a hundred years’ old, it still stands proud at the center of the community school, offering shade to countless graduation rites and other programs. Going to La Union has now become easier, since you can now fly direct to San Fernando, giving you no reason not to visit here. So whether you’re looking for a place where you can have a close encounter with nature or a walk down memory lane, this province is the place to be.